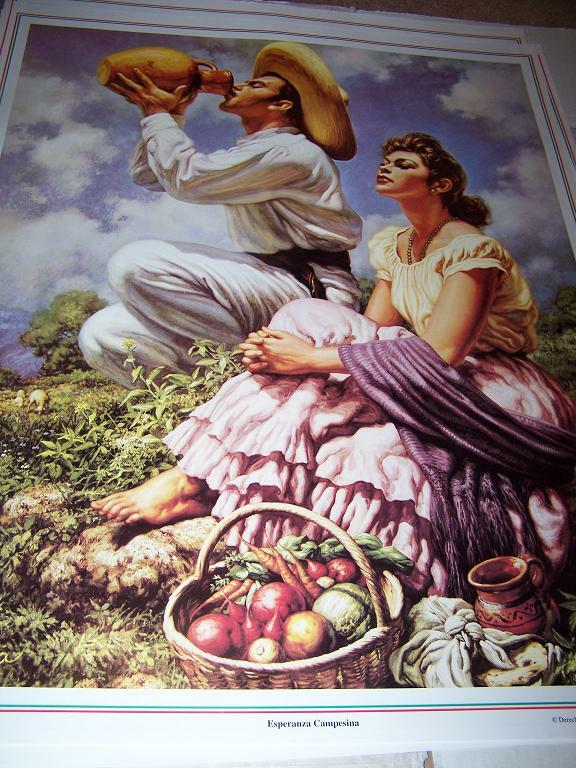 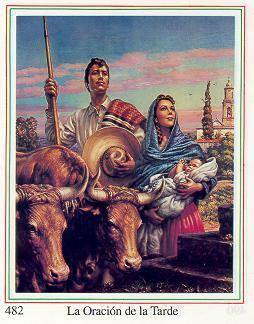 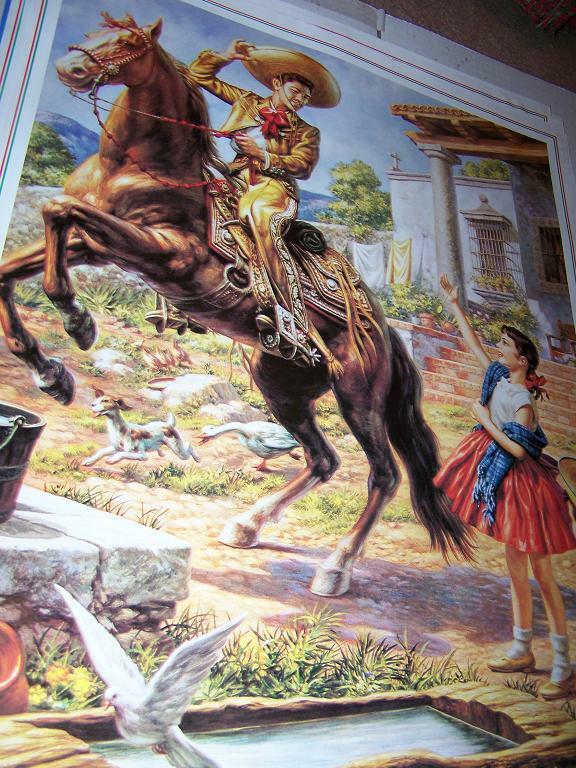 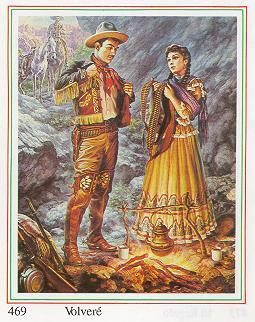 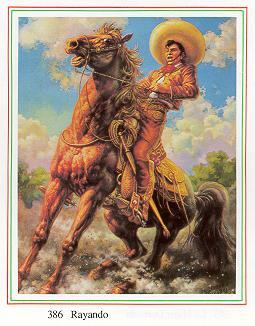 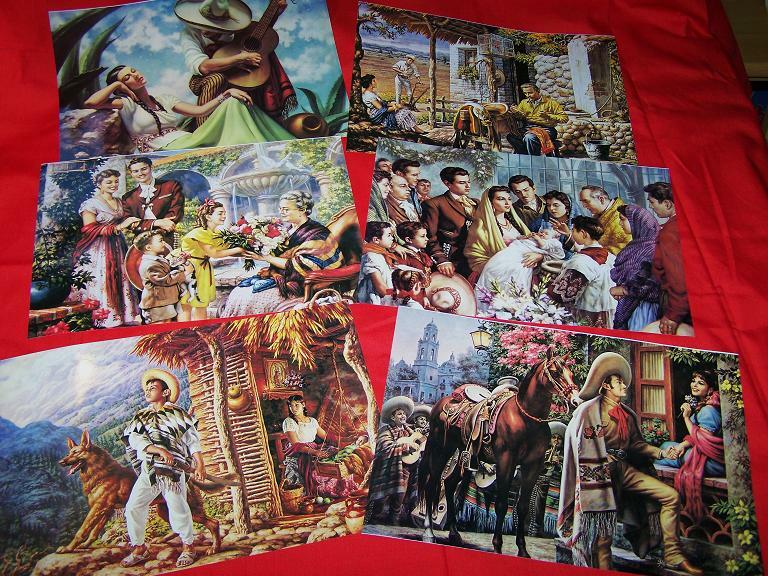 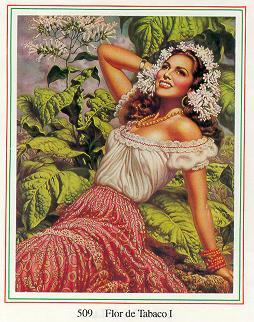 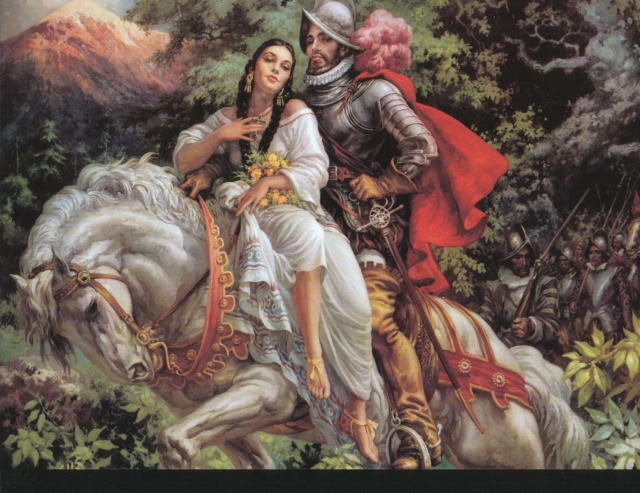 JESUS HELGUERA CALENDAR ART PRINTS.....................I have over 100 different Helguera Prints. 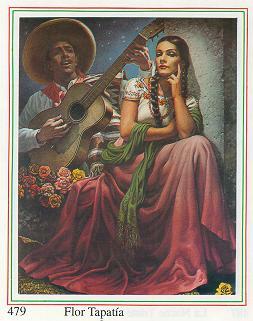 To see my current available list of prints, please click the link for Ebay. 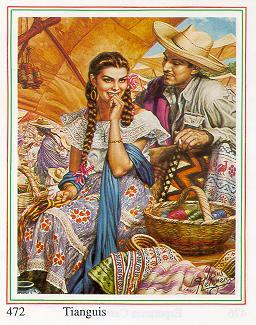 Current stock is listed on Ebay everyday. 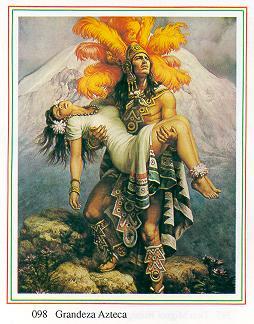 If you are looking for a particular image of Helguera please send me an email and I will see if I can get one for you.